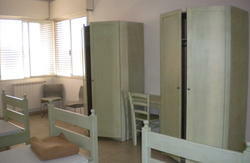 The hostel de l' Alguer is part of the Hostelling International association of Hostels in Italy. 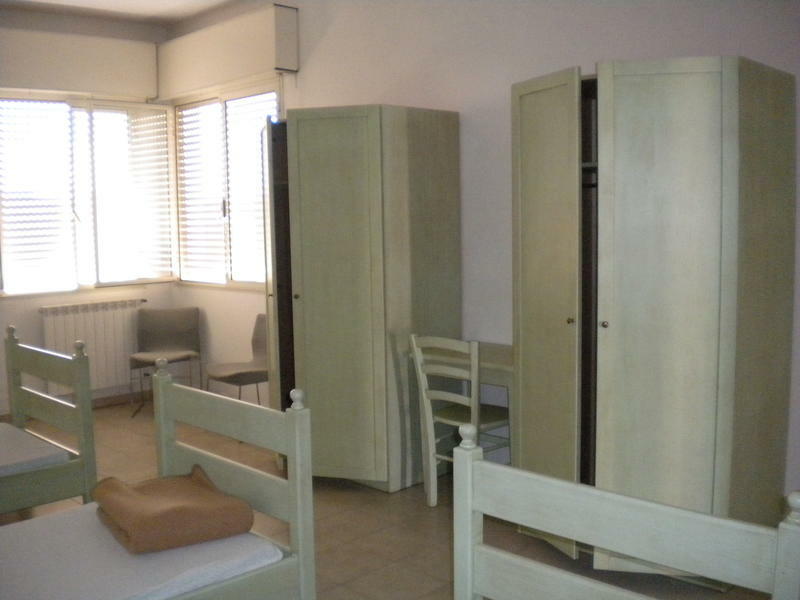 We are a nice and friendly hostel situated in one of the most beautiful cities in Sardinia. We are only a 5 minute walk from the beach 'Punta Negra' and you can easily reach other wonderful beaches like 'Spiaggia delle Bombarde' and 'Spiaggia del Lazareto' from here also. Pure white sands alternate with tiny hidden coves, sheer cliffs frequently soar above magnificent caves and picturesque rocks rise from a clear sparkling sea facing rugged promontories, eroded by the wind. The inland villages too possess features of interest to the visitors. Another tourist attraction that you can visit is 'Grotte di Nettuno', only 10 Km far from the hostel.